As some of you may know, I am a nail and lash technician in between being at university. I trained in lash lifts this year and it is such an amazing treatment I wanted to explain to you all what it does and how the procedure is carried out. 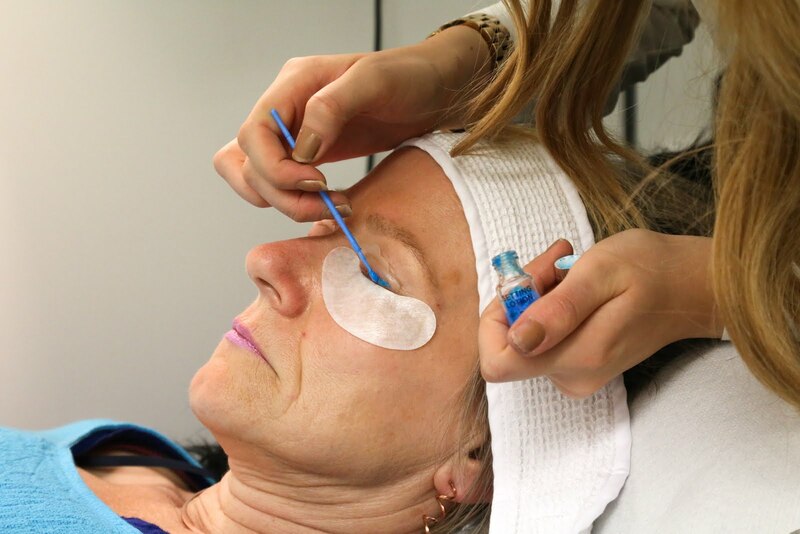 There are many different systems that people use for lash lifts, I trained in Shrewsbury at Dragonfly Beauty and Training Studio in the system "Dolly Lash". 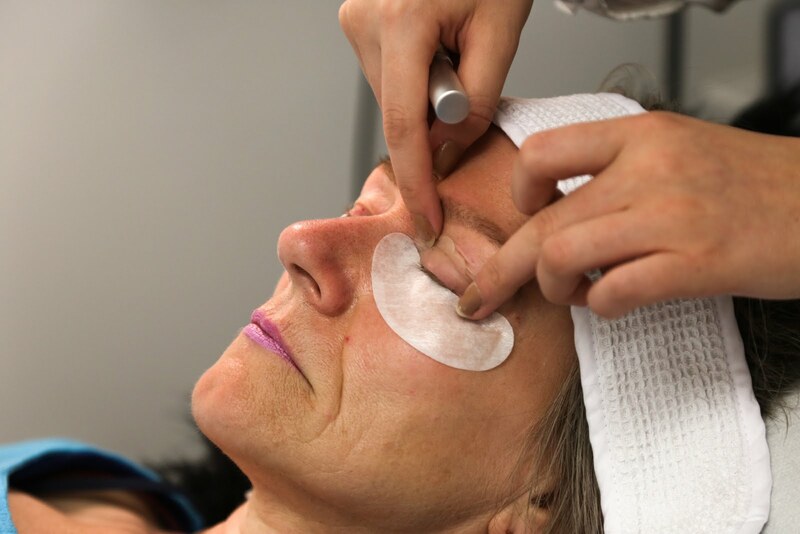 It is a treatment that quite literally lifts your lashes upwards, which makes such a difference, especially if you have really straight lashes. It makes the lashes look so much longer without damaging your natural lashes. 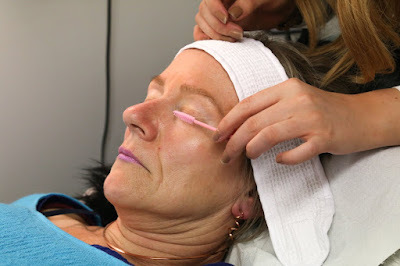 I have seen a huge increase in clients for this treatment over the summer. 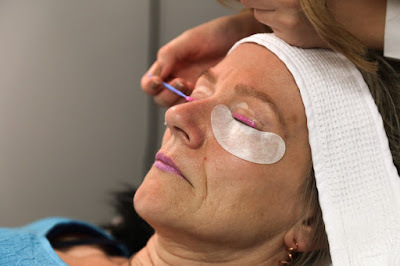 It is a brilliant alternative to eyelash extensions as it is so low maintenance. They stay lifted for around 6-8 weeks, then start to drop naturally. They are also quite a quick treatment, taking around 45 minutes. These are the three solutions I use to perform lash lift - the perming solution breaks the bonds of the lashes and the setting solution puts them back together, curled upwards. 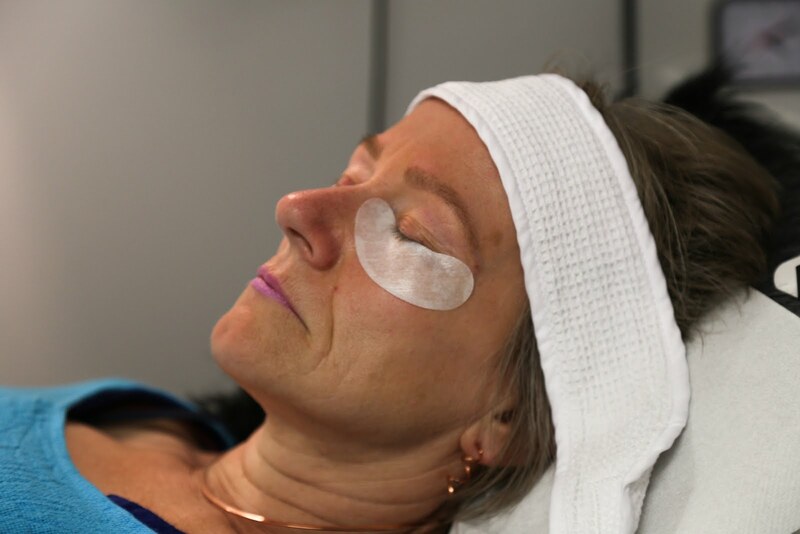 I start the treatment by applying gel eye patches under the eyes to keep the bottom lashes down, so they don't get curled upwards too. They should sit comfortably below the eye so it is not irritating to the client when she has her eyes closed. I then glue a plastic shield onto the eyelid using a special glue. I choose a Small, Medium or Large shield depending on the length of the client's lashes. I apply a small strip of perming solution across the lashes, making sure not to touch the very ends as they will go frizzy. This is then left on the lashes for 10 minutes. The perming solution is then removed using a cotton wool bud. 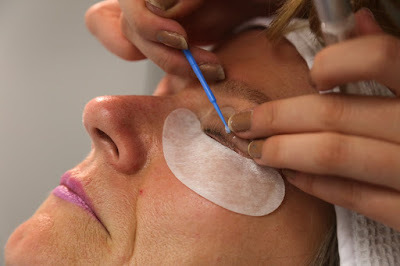 Next, a setting solution is applied to the lashes in the same strip as the perming solution, again, this is left on the lashes for 10 minutes. 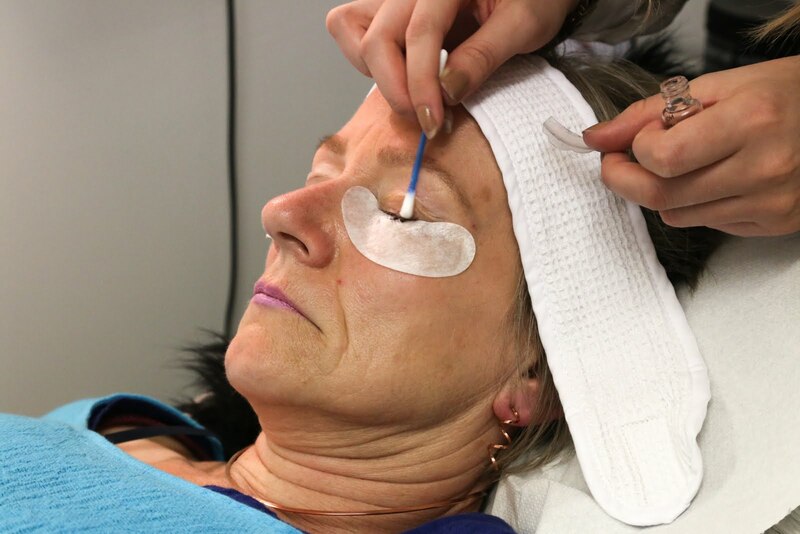 Once I have removed the setting solution I apply a Blue/Black tint for around 6-8 minutes depending on the natural colour of the client's lashes. 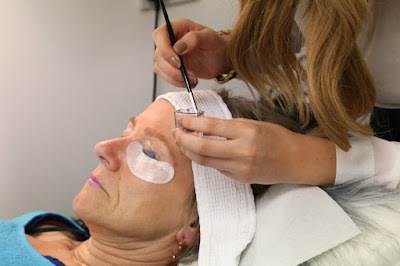 The tint is then washed off and I use the nourishing agent to remove all of the glue from the lashes and eyelid, taking the plastic shields off too. 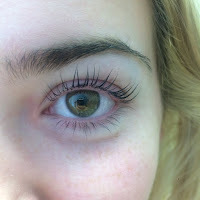 I brush through the lashes using a mascara wand and then show the client her new lashes! I wanted to show you all some of the amazing results i've had over the past few weeks, some of them really do look false! I hope you have all enjoyed this beauty post! 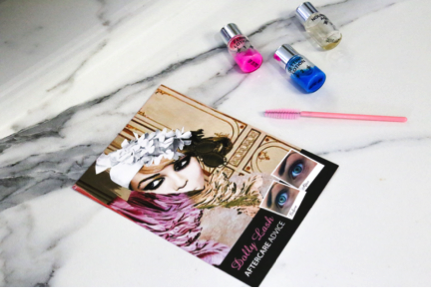 Have you ever had Dolly lashes?